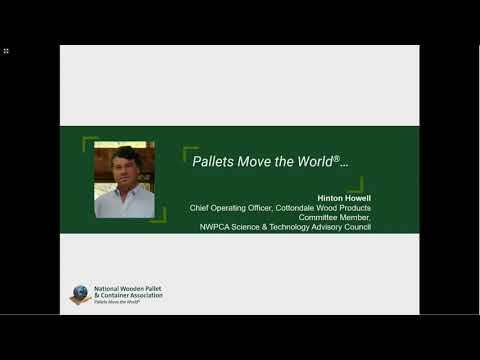 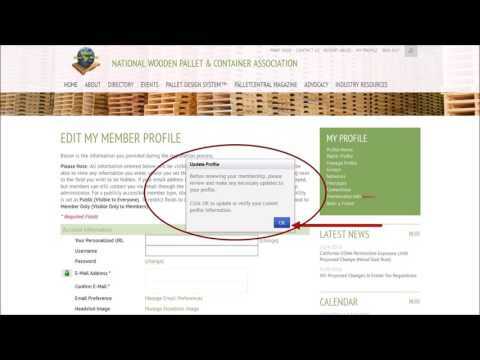 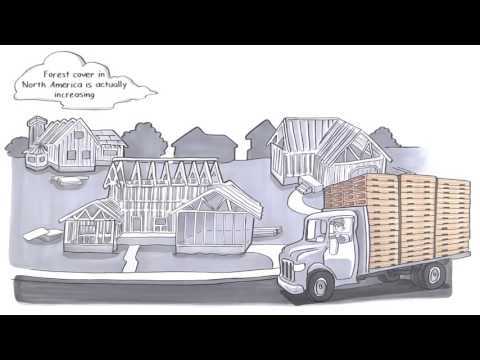 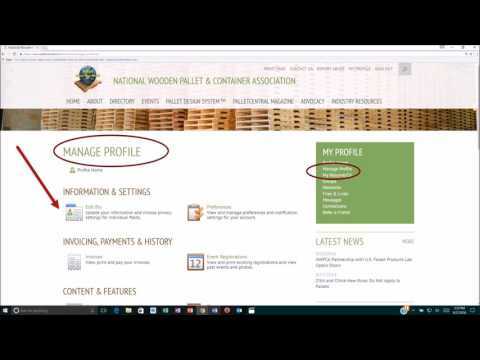 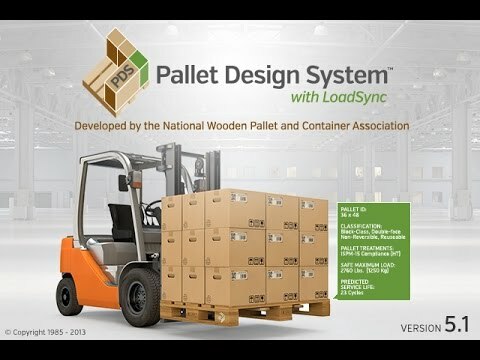 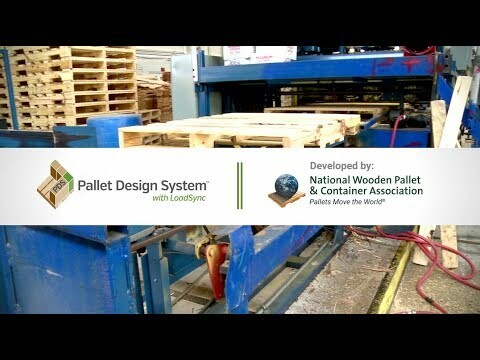 Recording of the webinar for Outdoor Storage of Wood Pallets. 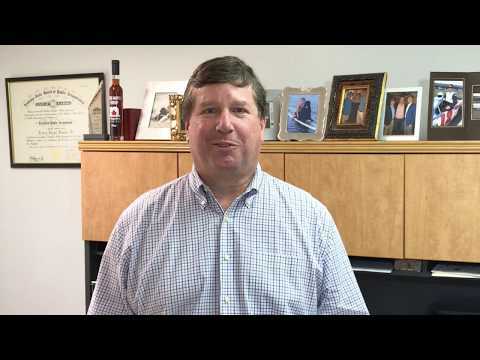 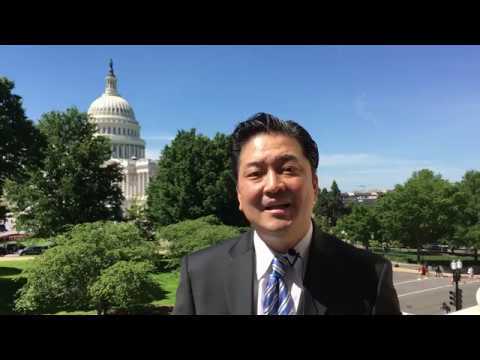 New Fire Codes were adopted in 2018 - are you in compliance? 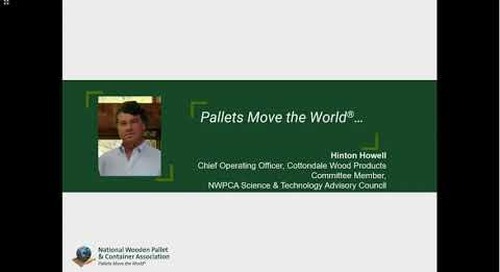 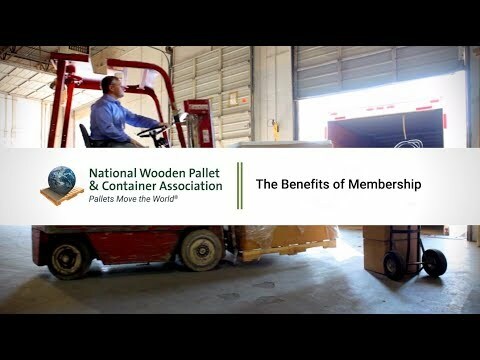 Hosted by National Wooden Pallet and Container Association and fire code experts Koffel Associates.